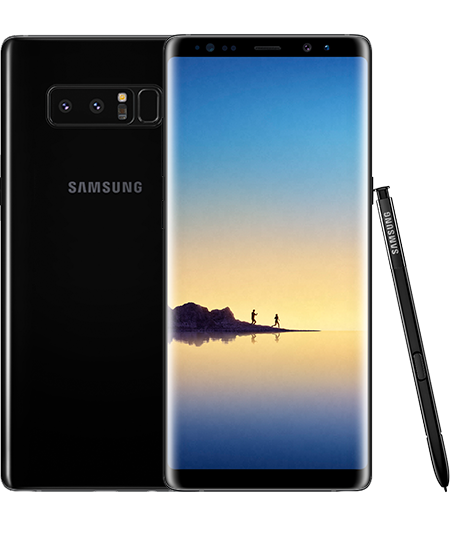 The Note 8 is the perfect smart phone to help with those day to day tasks. The multi-tasking ability of the touch screen and stylus gives you the chance to draw, write, drag and drop whatever you need. You also get the Ultra Fast Charging feature through the built-in wireless charging capabilities. The newest features are the iris scanning for added security and the new and improved S Pen.